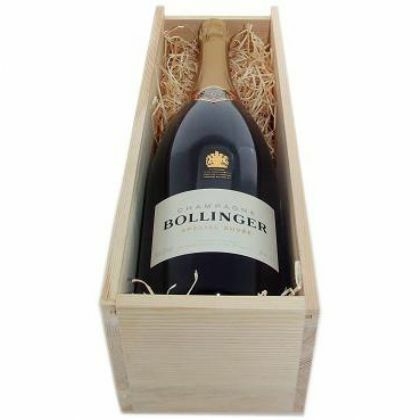 Make a statement with a magnum of champagne, an impressive 150cl bottle that’s equivalent to two standard bottles in one. Here at Gifts International, every magnum comes in a sophisticated timber presentation box with wood wool as standard. And don’t forget that you can make your gift even more special by adding an ice bucket or crystal flutes to your order. You’ll find magnum champagne bottles from top champagne houses, including Lanson, Laurent Perrier, and Moët & Chandon. Order this truly special gift online today — worldwide delivery available.